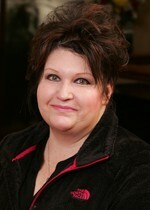 Roberta specializes in the small business, computer consulting and taxation segments of the firm. She provides small businesses with accounting, payroll, tax, and management expertise for their everyday needs as well as special situations. In addition, Roberta assists small businesses with the selection, implementation and staff training of accounting software. She is the 1998-1999 president of the Huntington Chapter of the West Virginia Society of CPAs and currently has served on the board of directors of the Greater Huntington Estate Planning Council. 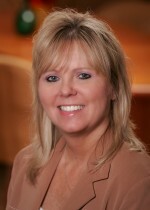 She is a past president of the Huntington Chapter of the American Society of Women Accountants. 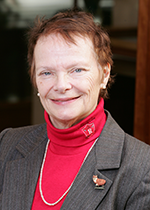 Roberta holds a Bachelor's degree in Business Administration and an Associate's of Business degree in Computer Science. She has taught accounting, finance and computer courses as an Adjunct Professor at Marshall University. 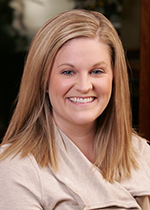 Julie Nelson is a staff accountant and joined the firm in December 2007. She graduated from Ohio University with a degree in Accounting and serves our clientele in areas of bookkeeping, payroll and various business taxes as well as Individual Income Tax. 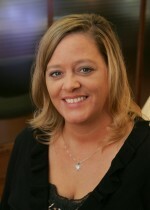 Julie also assists with the firm’s billing and Accounts Receivables. 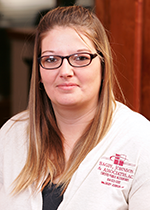 Victoria L. Thornberry is a staff accountant and has been a member of our firm since January 2004. Victoria graduated from Ohio University with a degree in accounting and has worked in both public and private accounting since 1994. Victoria serves our clientele in the areas of Individual and Corporate Income Tax, Payroll, Sales and other various business taxes. She has multiple years of experience with QuickBooks and regularly assists clients with bookkeeping issues.